Sumo Sushi serving the freshest n the best sushi in Suffolk and Cambridgeshire. French, Japanese, Italian and Chinese cuisine. 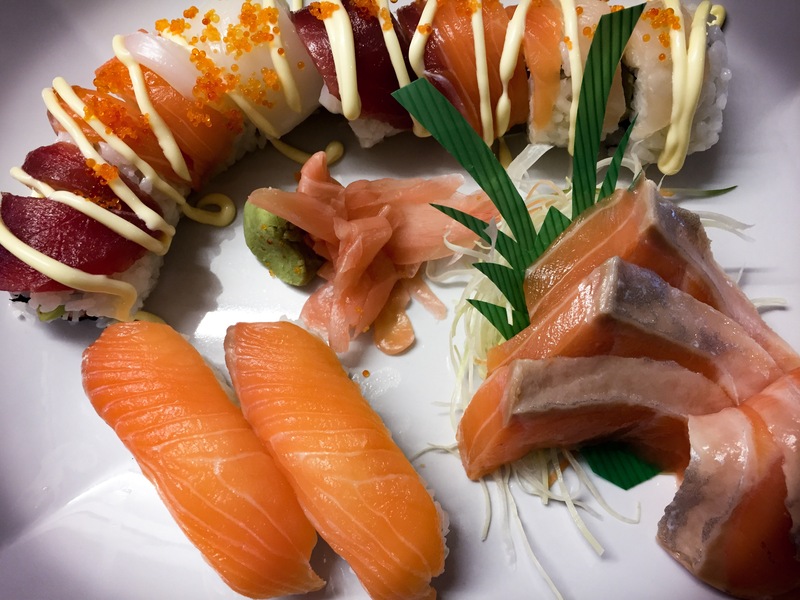 Whether you would like to have Japanese sushi canopy for starters, Italian main and French desert or Japanese and Chinese fusion menu we will be happy to help to make that perfect menu work for you. In order to make that event special we will like to invite you for an obligation free consultation so we can create a menu that reflects your personality, affinities, tastes and more importantly your budget. From small lunch, afternoon tea, cocktail party, dinner or wedding to a stunning themed event for 1000, we Sumo Sushi and FoodAmour guarantees you and your guest will have a truly amazing time. Provide FREE delivery depending on the size of the order and distance to travel. Provide freshly made sushi and hot food on site if there is a kitchen. Please call 01638-428185 for more details and to book a free consultation with Sumo. In the discussion we will be happy to provide you new ideas and suggestion to make your big day a total success.